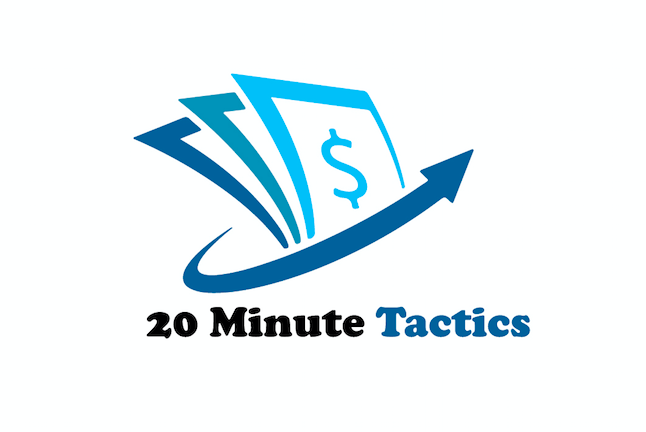 20 Minute Tactics is a stellar training that covers everything a newbie would need to know about setting up their first offer as an affiliate. Bobby D covers it all in this course, and he even covers some free traffic methods I have never heard of. This course again sets the standard of courses that new affiliates should own. Bobby D’s last course was another great “20” course and it was again talking about how to set your goals for $20 a day. This one is the 20 minute tactics a day course, meaning you should be able to spend that amount of time daily once you have everything in place to get sales. Why should I trust Bobby D? There is a ton of value in the course and it spans 15 videos where he talks about everything from setting up your squeeze page to actually picking out your offer. The one thing I like is that he covers all the free methods and doesn’t just try to get you to buy the OTO’s. That is totally incorrect grammar too. There is exactly ONE OTO. Now while that OTO is another free traffic method that almost all of us affiliate marketers use, it’s still a method that is worthy to put in his one OTO (OTO1 I guess?). But in that that OTO he also gives away 4 tried and true templates that will help speed up the process. Trust me on that brother. I had to create template from scratch the other day. Yikes! Now that it’s done. All good, but the first one is always a bear to create. Much easier if you can set it and then change out the parts as you need too for different offers. Hey man, what is the price of this 20 Minute Tactics training? Well I’m going to tell you now. It won’t break the bank! Here is how it’s priced. That is it. The price can’t be beat for the value he is offering in this training. It’s absolutely insane if you don’t jump on this deal first thing August 1st 2018 at 11am EST. Ok, that’s cool and all, but I buy products for BONUSES, what are the BONUSES? I hope you are not serious about that. You really need to work the product and not worry about the bonuses. But since I have been around for a hot minute now, I see how this all works. Everyone wants “bonuses” that do nothing but clog up your disc at the end of the day. I’m giving you 3 bonuses that should help you use this course or at least if nothing else motivate you to continue the free traffic methods. 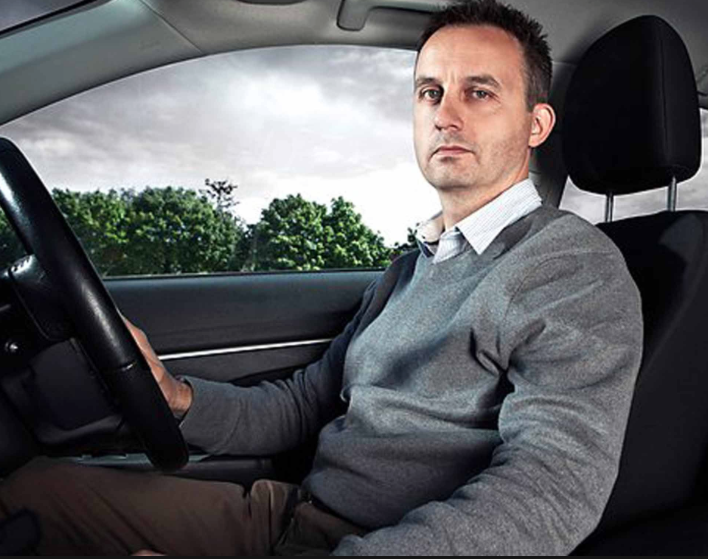 That is one thing Bobby D covered well here in this 20 Minute Tactics – Free Traffic! I can’t give you the Free Traffic Bible as a bonus to this course. What I can give you are the following 3 curated eBooks that 100% re-brandable with your links and your name. You can give it away, sell it, etc.. Here they are. Top 50 List Building Tips – actually 55 of them, I did the last 5 so it was easy for you to slap in your affiliate links, etc. In conclusion, I want to remind you that the buy button below will take you to a pre-sell page and that you can go on to the sales page to buy the product…. but…. the buy link on that page will not work until August 1st 2018 at (and after) 11am EST. This entry was posted in Product Reviews and tagged 20 Minute Tactics Review + BONUSES by Mark Z. Bookmark the permalink.